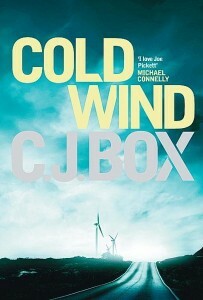 Cold Wind by C.J.Box is the kind of novel that grips you within the first few pages and refuses to let you go. 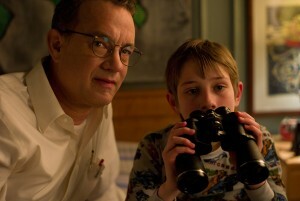 Set in Wyoming, the novel is built around a mystery. Earl Alden, a millionaire property developer is murdered, his wife Missy arrested by the sheriff and the town divided by the conflict….